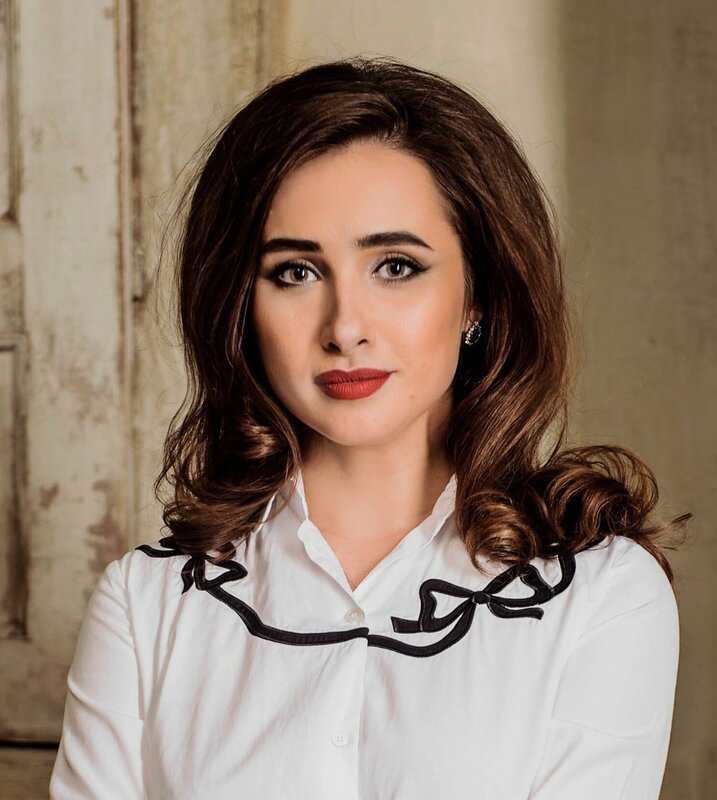 Finalist of the two prestigious vocal contests Operalia 2017 and Queen Sonja Vocal Contest 2017, Ruslana Koval was born in Khmelnitsky, Ukraine and studied at the Tchaikovsky Kiev National Music Academy of Ukraine with Prof. Maria Stefiuk. In 2014 she earned a master’s degree in vocal performance and in 2014-2017 Ruslana was accepted into Bolshoi Opera's Young Artist Program. Here she performed Barbarina in Le Nozze di Figaro, A Voice from Heaven and Thibault in Don Carlo, Lisa in Somnabula, Frasquita in Carmen, and Brigitta in Iolanta. Ruslana's operatic repertoire includes Verdi's Violetta in Traviata, Mozart's Despina in Cosi fan tutte, Rimsky-Korsakov's Marfa in the Tsar’s Bride and the title role in the Snow Maiden.Ruslana frequently performs in chamber music concerts, including some of her recent performances in the Beethoven Hall of the Bolshoi Opera singing Russian, French and German art songs. Some of the recent highlights of Ruslana's busy schedule includes February 2016 two-week trip with a group of the Bolshoi Young Singers on invitation from the Washington National Opera Domingo-Cafritz Young Artist Program. In April 2017 she made her debut as Gilda in Verdi's Rigoletto at the Opernhaus Wuppertal, conducted by Johannes Pell and directed by Timofei Kulyabin.